Every airsoft battle needs ammunition, but there are a lot of varieties out there to choose from. 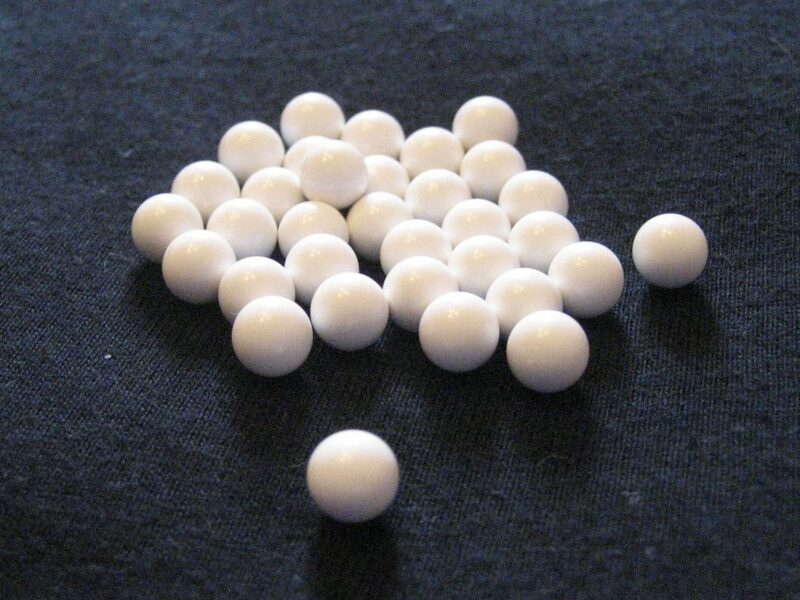 Finding the best airsoft BBs for your airsoft gun can be difficult sometimes, especially if you’re new to the hobby. We compiled a list of the BBs that are definitely worth taking a look at, no matter what sort of airsoft gun you are using. We also include some other useful information to help you make a decision. Fire up. 1. What are Airsoft BBs? Airsoft BBs, which are sometimes referred to as pellets, are round projectiles used in airsoft. Funny enough, “pellets” is technically the correct name to describe the little plastic balls. BBs are actually metal projectiles, but for some reason many people started giving pellets that name. That being said, I’ll refer to them as BBs for the sake of the article. BBs are about 6 mm in diameter, and are usually made of plastic. This can sometimes be a concern for those who are worried about the environment. Luckily, there are BBs out there that are biodegradeable. There are a variety of weights BBs come in. The lightest BBs are around .12 grams, and the heaviest can be up to .36 grams. .12 gram BBs are usually used for low grade weapons and shouldn’t be used with high end airsoft guns. An example of a low end gun would be a basic spring-powered pistol. Standard BBs – These are your basic white BBs. They’re generally made from some type of plastic such as Acrylonitrile Butadiene Styrene. Biodegradeable BBs – These are BBs that won’t harm the environment. These BBs are generally made from some sort of organic material. Biodegradeable BBs aren’t usually required for any indoor play, but may be required on fields that don’t clean up after airsoft matches. Tracer BBs – These are BBs that glow in the dark. 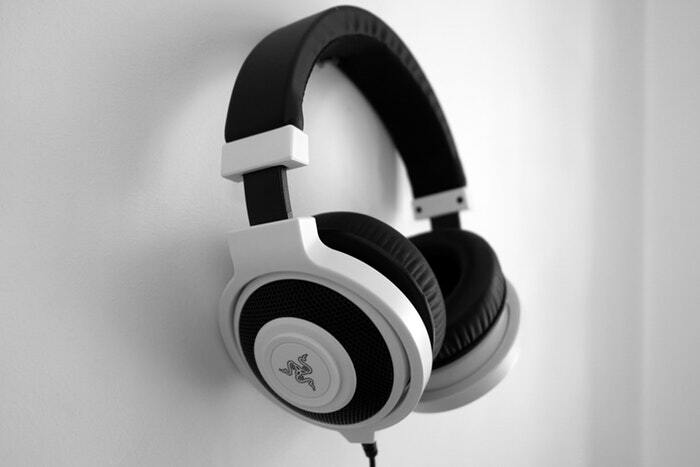 They are great for when you want to play games at night. Metal BBs – Not allowed in most matches, these BBs are usually used only for target practice. They are heavier than plastic BBs, and can be dangerous if fired at other players. Non-traceable BBs – These BBs are dark in color, unlike normal BBs. This makes it harder for opponents to figure out the direction the BB was fired from. Never use cheaply made BBs. Sounds simple right? Yet there are still people who don’t follow this simple rule. Cheap BBs will get jammed in your gun and cause a significant amount of damage. If you’re unlucky enough, you’ll probably have to buy a new airsoft gun to continue enjoying your hobby. So yea… it’s not worth it. You might save money in the short run, but you will lose money in the long run. So how do you know which airsoft BBs are good and which ones are bad? Researching is the biggest thing you can do to ensure you don’t purchase a bad set of BBs. There’s no need to try a brand of BBs you can’t find reviews for (unless you’re a daredevil) when you could just spend a half hour reading up on ones that do have reviews. Here are some of the key differences you’ll find when you use high quality BBs as opposed to when you use low quality BBs. Quality – Are the BBs your getting proven to be high quality? Avoid one’s that aren’t. Like I mentioned before, doing your research will help a bunch. You’ll want to keep n eye out for the consistency and roundness of a BB. If you fire a BB that isn’t perfectly round, your gun will end up jamming. The polishing of a BB is also partially useful in determining the quality of a BB. Polishing basically means how well the BB can pas through the gun. Weight – Make sure you’re getting a BB that has a weight that will work best for your airsoft gun. Most manufacturers will suggest the best weight for the BB. You don’t want something too heavy, since it won’t travel far. You also don’t want an airsoft BB that’s too light, since it might be less accurate and can even cause damage to your gun. Price – You don’t want to compromise quality for price. It doesn’t make sense to buy BBs that are crazy expensive, but be willing to spend a couple more bucks to ensure quality. You’ll save money, and you’ll enjoy not being limited to which airsoft gun you want to use on the field. Versatility – If you own more than one airsoft gun, you should find a BB that works for as many of them as possible. 5. What is hop up? You may hear the phrase “hop up” come up when people are talking about BB accuracy and range. What exactly is hop up? Hop up is basically the amount of backspin that occurs on a BB when it gets fired. If you look at your airsoft gun, you might see an adjustable rubber wheel. That is what adds the backspin onto the BB. Set it too high or too low and you’ll end up jamming your gun, so be careful. Hop up is used to improve the accuracy and trajectory of the BB when it’s fired from an airsoft gun. If you adjust the hop up correctly, the BB should fire in a straight line with little to no arc. When you are having a marathon battle or target practice session, you need a lot of BB pellets. Crossman has you covered with this bulk container, which holds 5,000 BB pellets just waiting for you to pelt your foes or targets. The caliber on these BB’s is 0.24. They are six millimeters in diameter, and are perfectly weighted at 0.20 grams.This weight is very important. It gives the BB pellets a much harder impact and also improves your accuracy. You will hit the bull’s eye much more often with these BB pellets, and with this bulk container, you won’t have to buy packs of pellets nearly as often, saving you money in the longrun. When buying ammunition for your high-quality AEG, it is very important to choose the kind that works best. These 6 MM BB’s from Metaltac are perfect in every way. They are perfectly balanced for the most accurate shots. These BB’s will improve your accuracy. These BB’s are also made with as little variation as possible in both size and weight. This way, you can assure that every shot you fire is predictable. No longer will you have to deal with BB’s that are too light or too heavy to make the shots you want. This is a bulk pack of 6 MM BB’s. This means you get a bag of 10,000 of them. For the quality and precision of these pellets, this is an amazing deal. If you need a heavier BB than the options we have listed above, why not try out the Crosman Elte double polished BB’s? These little pellets are manufactured for a consistent size and weight for increased precision. As a bonus, these are not shiny as most BB’s are. These are designed to camouflage with the ground, making them much harder to find. The weight of each BB is 0.12 grams. This makes them perfect for any high-quality AEG that might be in your arsenal. This container comes brimming with 10,000 BB’s. Prepare for a lot of target practice sessions. These also make a great gift for the airsoft enthusiast in your life. BB pellets can be a huge danger to the environment. Animals can swallow them, for example, which can lead to infection and even death. For this reason, many of the nation’s competitive airsoft fields have started requiring the use of biodegradable BB’s. 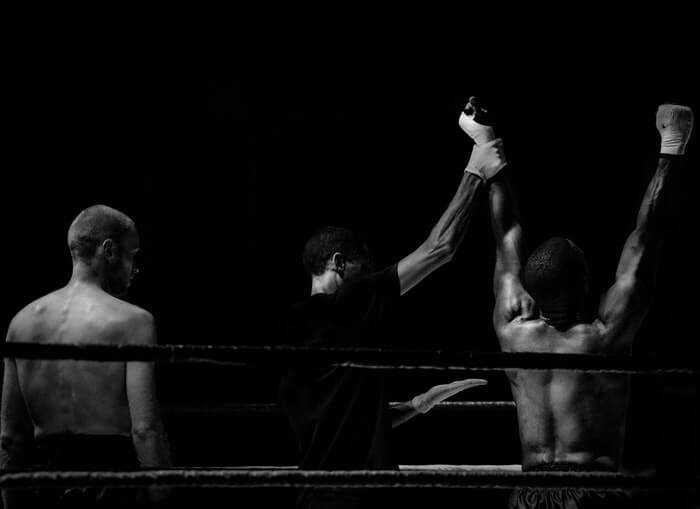 If your favorite competition site is one of these, Elite Force has you covered. Their bio BB’s come in a variety of weights, are versatile enough for any gun you might have, and come in resealable bottles. This greatly improves the life. To meet with environmental standards, these BB’s also break down in a compost environment within 180 days. Are you tired of cheap ammunition that constantly jams your airsoft gun? If so, then perhaps it is time to upgrade to something much better, an ammunition standardized for size, double-polished to resist jamming, and free from artifacts. Perhaps it is time to switch to the TSD competition-grade BB’s. These BB’s are super slick. This means they won’t jam in your guns. They are also made to fly straight and true, as in competitions, any small inaccuracy can foul up your chance of winning. The 0.20G weight of these BB’s make them perfect for gas-powered airsoft guns, and some spring-powered pistols and rifles also, and since this is a bulk purchase, you’ll have more time to play before you need to purchase more ammunition. Elite Force produces amazing competition BB’s in both biodegradable and non-biodegradable forms. The BB’s come in 0.20, 0.25 and 0.28 weights, so they are versatile enough to work with most guns you might happen to have. Unlike most BB’s on the market today, these come packaged in a bottle with a screw-off cap. This bottle makes storage and transportation of the pellets much easier. Furthermore, this even helps you load your gun more effectively. These BB’s have also been tested in many mid to high-capacity magazines. This rigorous testing proves that they will not jam and will be accurate when fired, thereby improving your airsoft experience. Having the right type of BB’s for the battle is very important, and there are a lot of varieties out there. If you are new to the hobby, it can be overwhelming to find the right BB’s. Now, however, you have a handy list of the best airsoft BB’s out there, you can make the appropriate decision for your situation. What are you waiting for? Get out there and battle!